Final portage of the day. 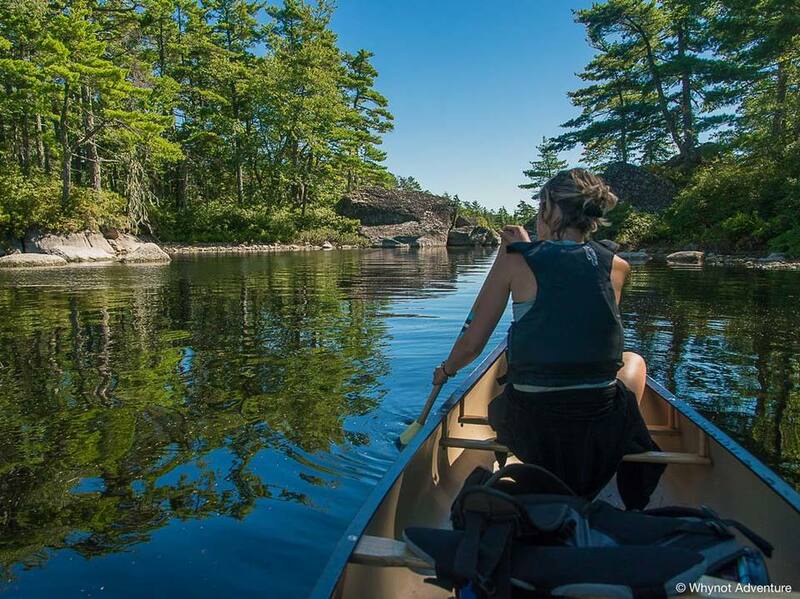 Escape to Kejimkujik’s real solitude— in the southern lakes! 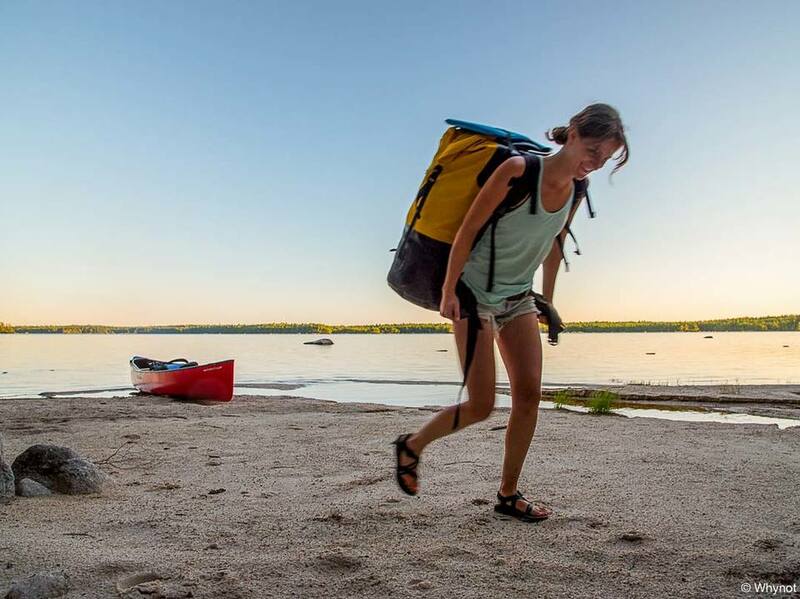 Some of the national park’s finest campsites are tucked away amongst these hinterland lakes, where it’s entirely common to not see another paddler for the entire canoe trip. Sandy beaches and warm summertime swimming will relax you while slow sunsets and June fireflies create the backdrop for lifelong memories. 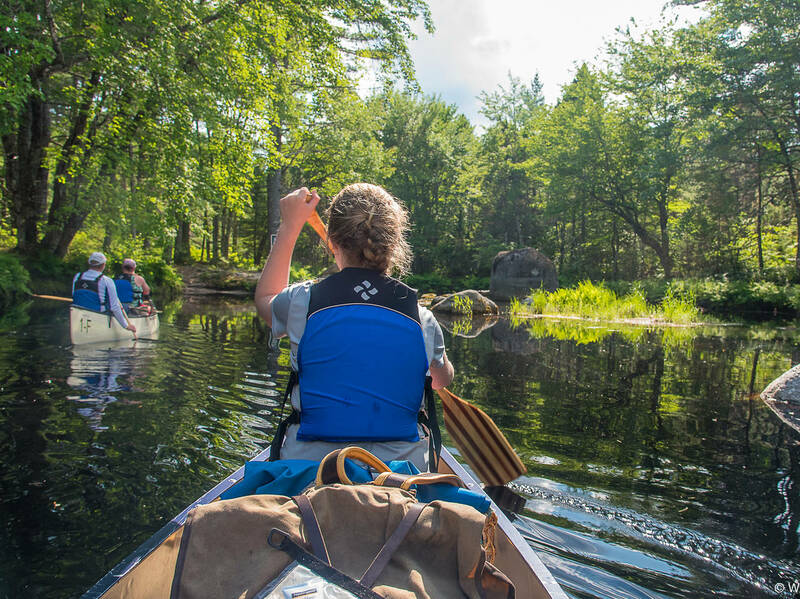 This fully-guided 3-day backcountry canoe tour is suited for folks who want more adventure in their summer. It involves 6-8 portages, some of which are challenging (you will earn bragging rights). It is more physically demanding than our other tours, but your sweat is not without rewards! 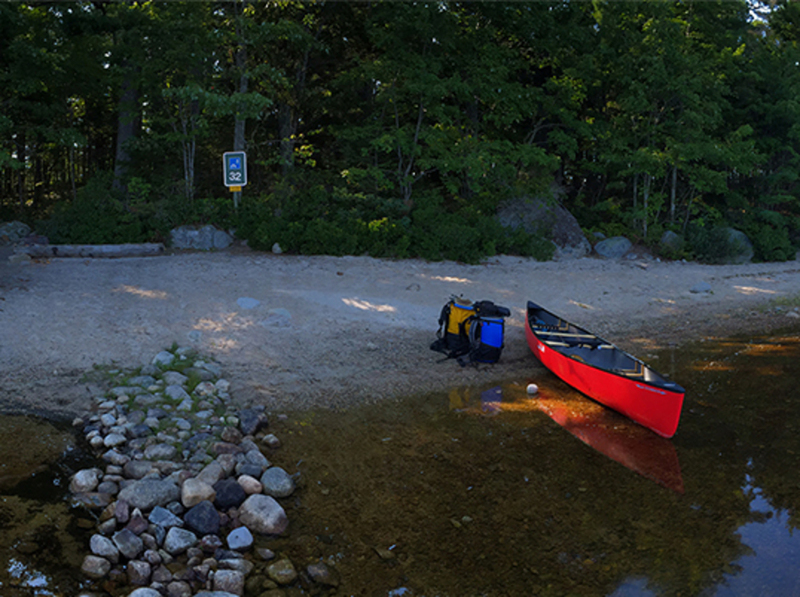 Join your guide at Jake’s Landing where you’ll have a quick lunch, repack your personal items in our waterproof bags and say farewell to running water and flushing toilets for a few days! We’ll pack our canoes and set off towards Minards Bay where we’ll push into solitude and bliss. On our final day we’ll return to Jake’s Landing where your car or RV will be parked safely in our large parking lot. 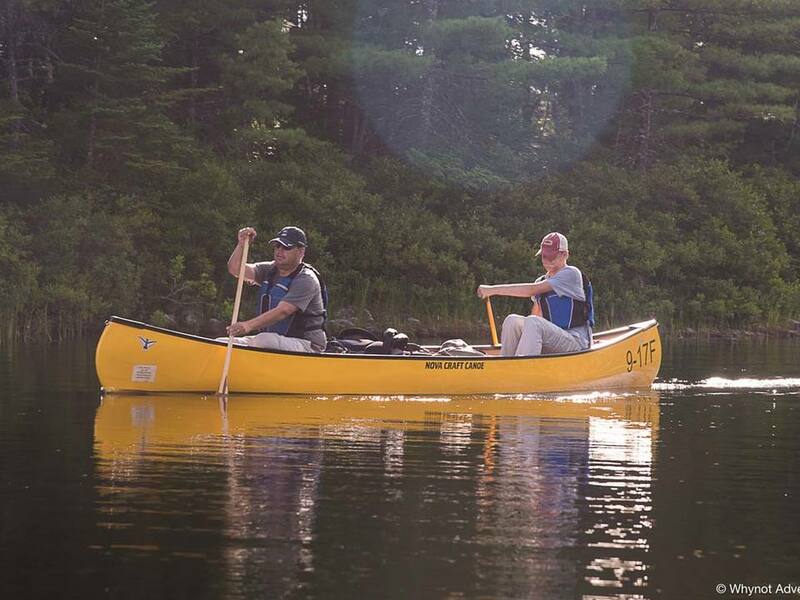 This trip is suitable for beginners and intermediate paddlers. Fret not, we will provide you with clean drinking water (and one of our cool Whynot Adventure 1000ml/32oz water bottles), we won't make you share a tent with a stranger, the bugs are never so bad you won't have fun (July/August and September have little to no bugs! ), and there are private outhouses at all the sites. Oh, and we take coffee seriously. It’s french press in the backcountry, with a locally roasted bean. We grind at the campsite for freshness. June 21st - June 23rd - Lots available! July 19th - July 21st - Limited availability! July 26th - July 28th - Trip 1 - SOLD OUT! July 26rd - July 28th - Trip 2 - Lots available! 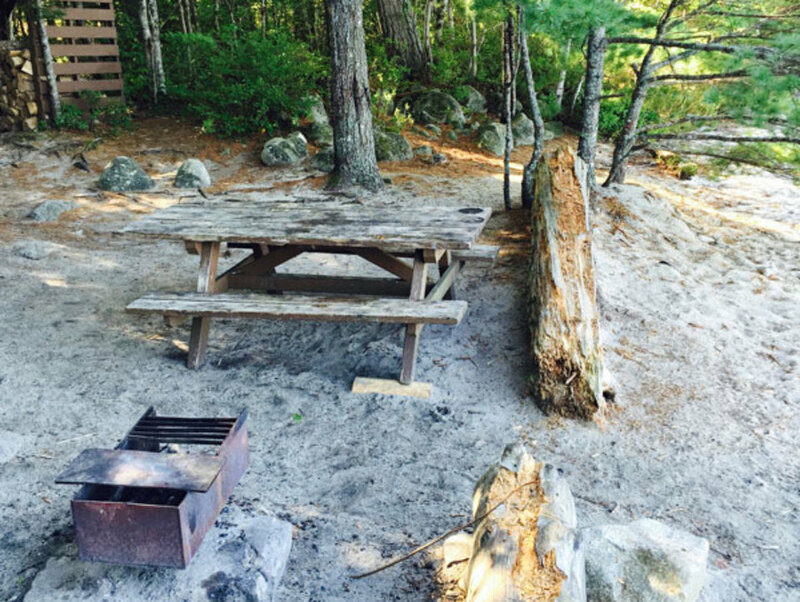 September 13th - September 15th - Lots available! 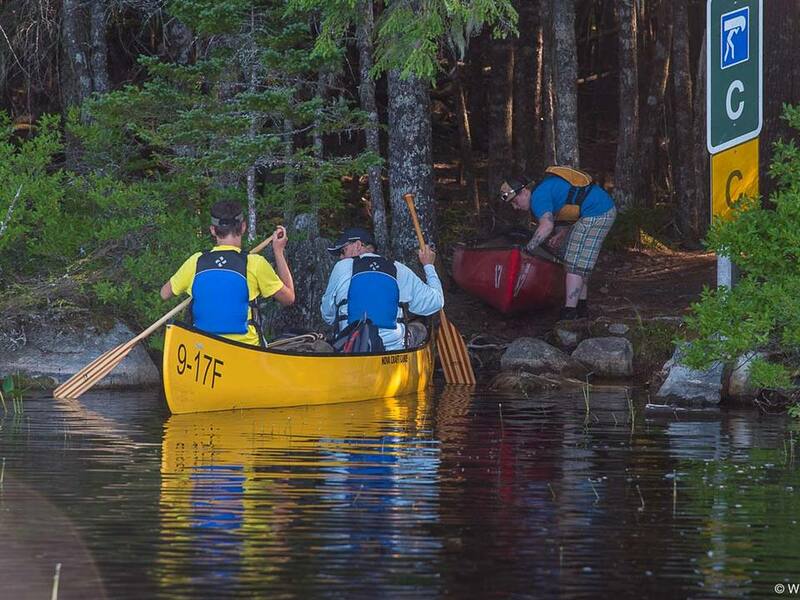 These are a couple of recent reviews from our Keji Southern Lakes canoe trip. 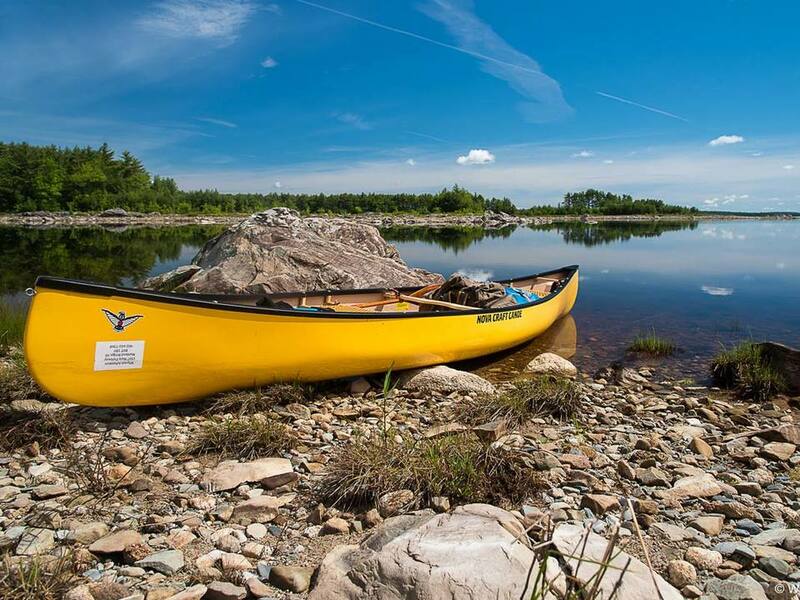 Whynot Adventure gave us a great tour of the lakes in Keji National park. Cody and Erika were great guides. We awoke every morning to fresh ground coffee which was a definite bonus . 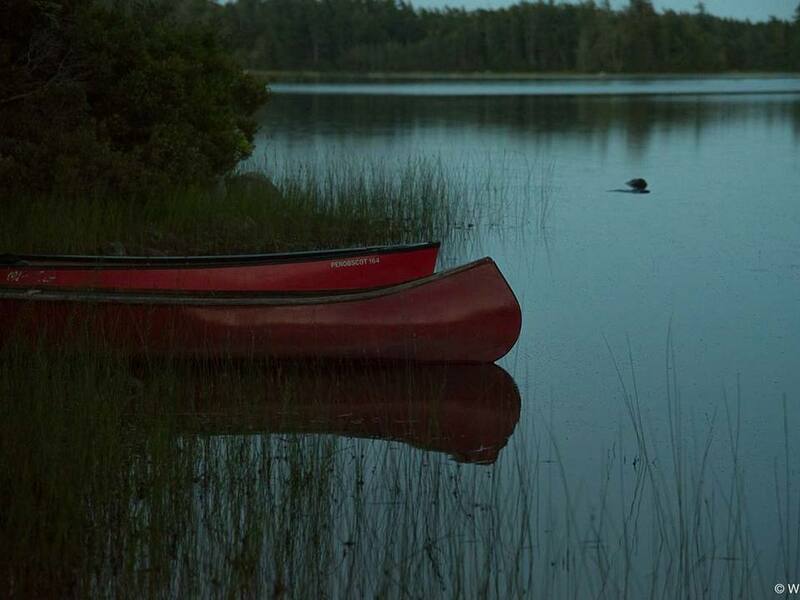 My daughter and I had never canoed before but they made this outdoor adventure fantastic. We canoed several lakes and hiked the trails. The meals were delicious. I would definitely recommend them to my friends. We enjoyed every minute of our 3 day guided tour in Kejimkujik Park! Thank you very much Carlene, and the rest of the Whynot Adventure / Keji Outfitters team! These are a few of my recent favourites from our Keji Southern Lakes trips. Father and son catching the last of the evening light on Cobrielle Lake. I got up early before the guests to catch the tranquility of the lake shore. My only company were the loons, who'd already started their haunting calls to bring in the new day. This sandy little site is my all-time favourite. It's often booked, but we do our best to try to reserve it when possible. It's west facing for the best sunsets. This is one more shot of site 32 on Peskowesk Lake.